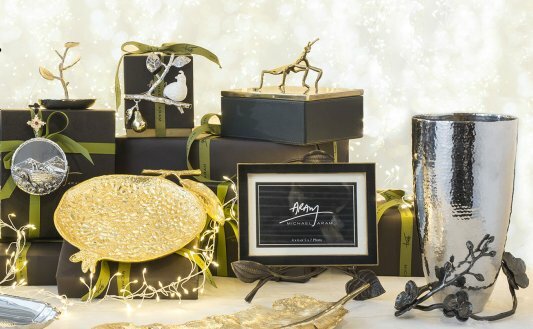 Michael Aram creates his Dinnerware, Tableware, Gifts, Home Decor, and Stainless Flatware collections with an inspiration from nature using materials such as mixed metals and Limoges china. He and his team of skilled craftsmen hand work the collections, instilling a special energy into each piece , and thereby allowing that no two pieces are exactly the same. 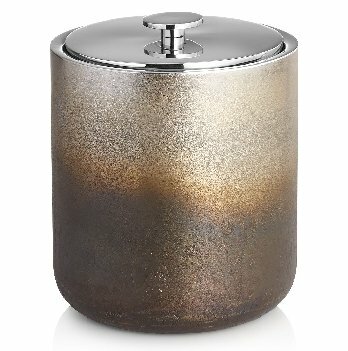 Michael Aram copies themes from nature for his collections and works them into practical usable shapes. When you buy a Michael Aram object, whether for decorative or purposeful use, you are buying a piece of art for your table.